Michael Beach — Shovels 2015 USA Tour Dates Announced! « Shovels Australian Tour 2014 Dates Announced! 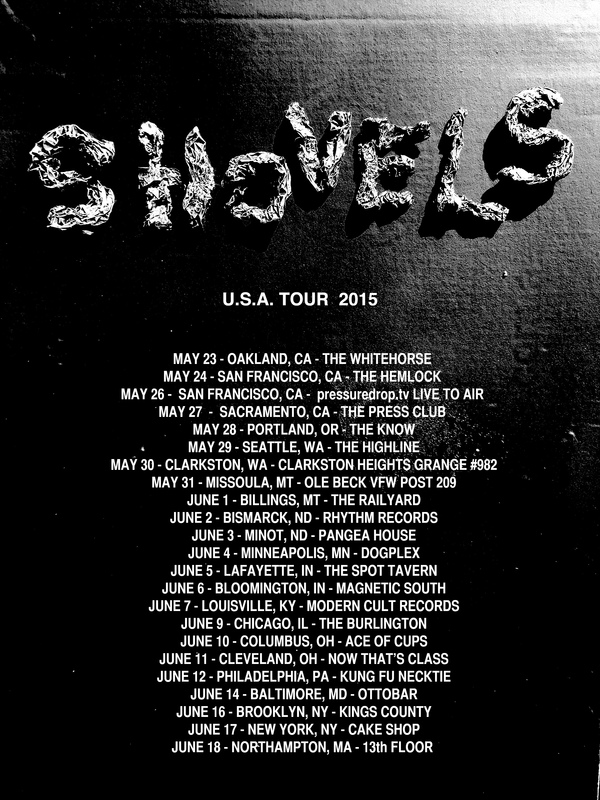 Shovels 2015 USA Tour Dates Announced!